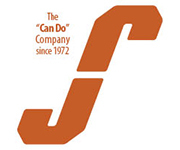 The Sisca Organization – "Can Do" construction since 1972. 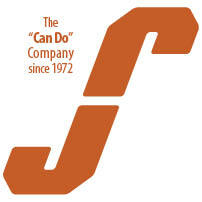 Call us for your next project: (845) 279-6111. 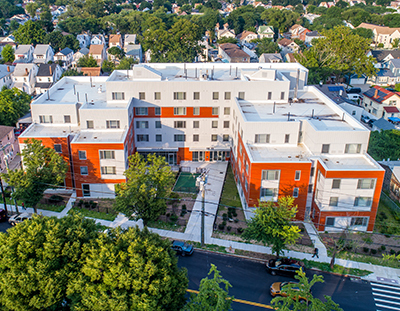 Development and/or construction of shopping plazas, retail, recreation venues, financial institutions, Class "A" Office space, warehouses, and more. 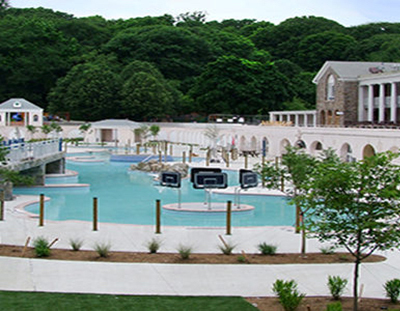 Tibbetts Brook Park, Yonkers, NY, is one of the the largest public water parks in the Northeast USA. It features multiple pools, a “lazy river,” islands, water tubes and flumes. 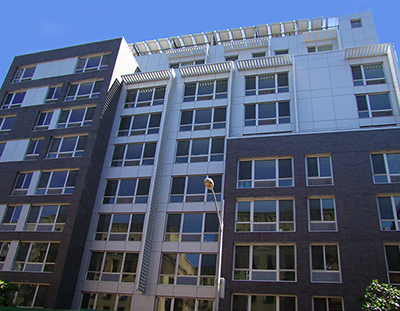 The Sisca Organization's experience encompasses more than a $1 billion worth of diverse construction projects including: Multi-family Housing, Condominiums, Senior Housing, Affordable Housing, Shopping Centers, Commercial Offices, Retail Buildings, Banks, Medical & Research Facilities, Religious & Cultural Centers, Warehouses, Wastewater Treatment Plants, Water Filtration Plants, Schools, and Recreational Facilities. 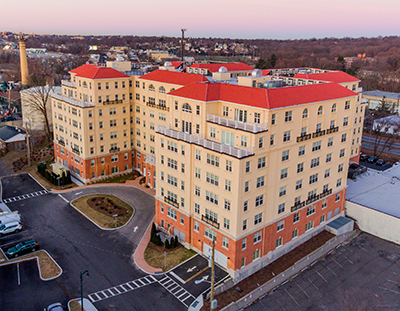 Atlantic Station, luxury rental apartments, Stamford, Ct. 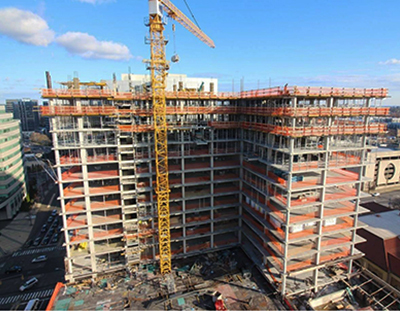 The concrete superstructure for Atlantic Station, luxury rental apartments Stamford, CT, was overseen and managed by The Sisca Organization. 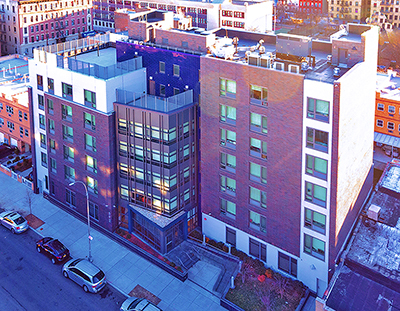 80,000 square feet, 67 units Affordable Housing. Site work, concrete, and construction by Sisca.